BACKTOFRANKBLACK.COM: BacktoFrankBlack iPhone App Now Available! You've heard us talk about this for the past couple of weeks. Well, now it is a reality! 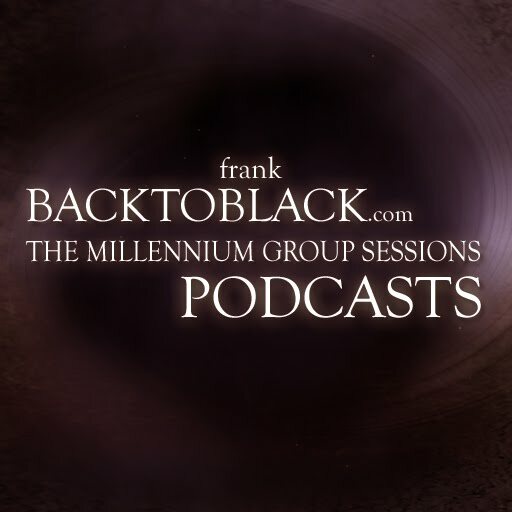 The BacktoFrankBlack iPhone app is now available via iTunes. This is where you will be able to keep up with all things BacktoFrankBlack on your iPhone! 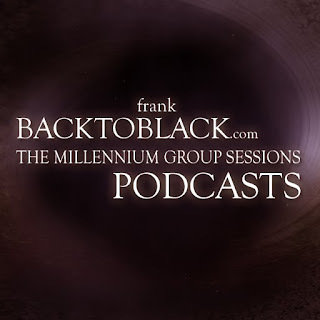 The main focus of the app will be the Millennium Group Sessions podcast interviews, but there will be more content coming in the future. News, wallpapers, special downloads and exclusive updates will all be made available via the app. The cost of the app is $1.99 and any money that we raise will go right back into the campaign to help with postage costs, prizes, media support and so on. We think this is a small price to pay for such quality information. Be sure to let all your friends know that we now have an app on iTunes! You can search for the B2FB Podcast app on iTunes or simply click this link and be taken to the store. 1 Response to "BacktoFrankBlack iPhone App Now Available!" hey guys, just downloaded this iphone app and looking forward to catching up with recent podcasts. It was also great to be part of the top5 episodes podcast.